It is clear that a lot of things in our world depends on the black gold, and the majority of the reserves are located in the Middle East region. With that being said, it is important for this region to enjoy peace and stability. Latest developments suggest that things might turn badly for the world’s economics. 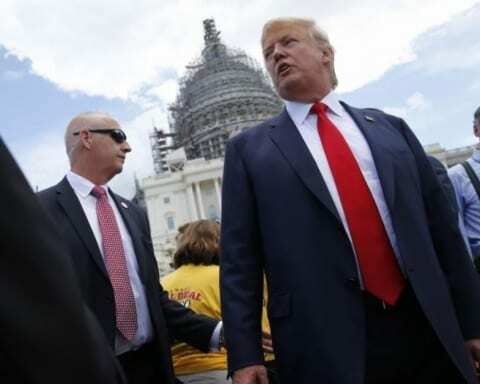 After Donald Trump decided to pull out America from the Iran deal, there is a possibility for this country to leave the 50-year-old United Nations treaty that prevents future spread of nuclear weapons. 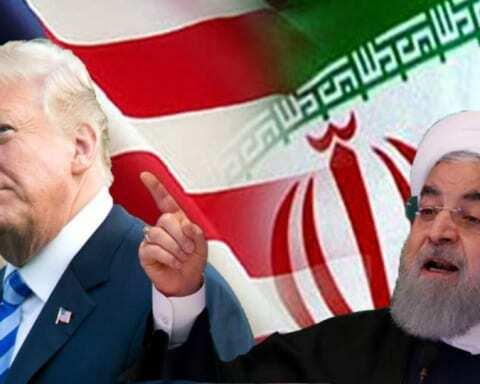 If this happens, and if Tehran decides to drop the 2015 deal then the sanctions would be again imposed to the Middle East state, and it would mean reduced production of oil allowing Saudi Arabia to effectively control the market. With Iran continuing development of the nuclear weapons we could see a start of the arms race in that region. Semi silent war is already going on between some of the countries there, and it is only a matter of time when it will turn into a full-scale conflict. 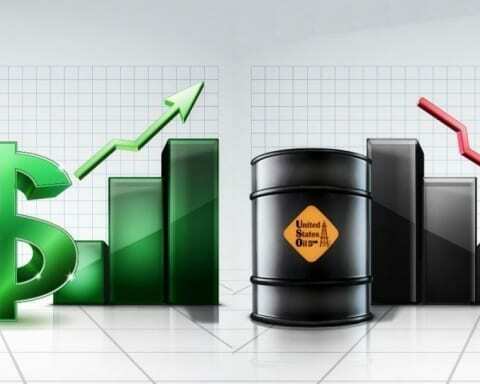 Uncertainty and instability caused oil prices to go up and reach the figures that were not seen for more than three years. 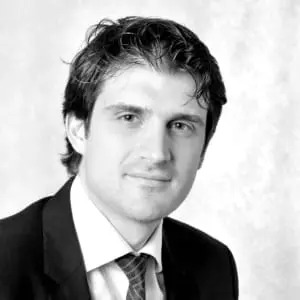 Some of the countries announced that they would increase the production, but that stopped surge for only a moment, and we are not sure for how long current prices will remain at this position. 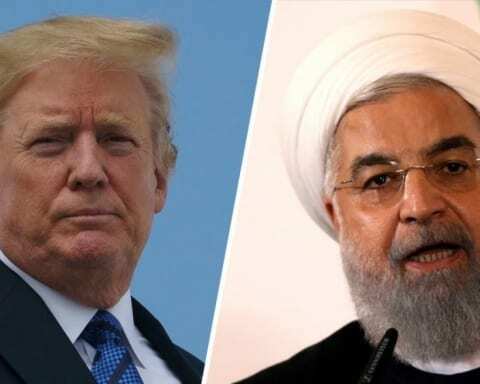 European Union and other signatories of the Iran deal from 2015 are working hard to keep the agreement alive and well, but it might be hard as the influence of the US on the world economics is big. 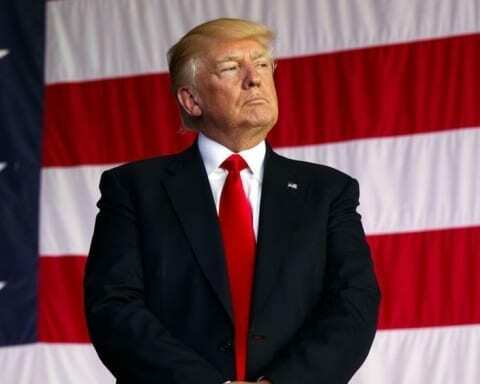 The first thing that leaders of America mentioned are the sanctions, only this time much stronger than the previous ones. 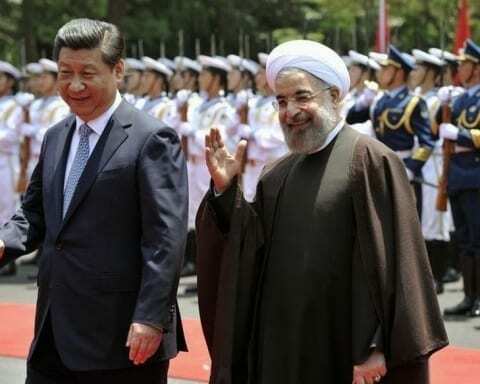 If you remember, Iran was criticised for nuclear weapons development that was heavily supported by the government in the early 2000s, and the measures were taken to limit the possibilities of the country to trade on the world market. 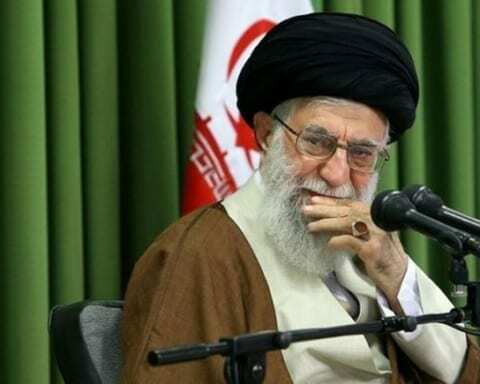 Sanctions were lifted after the deal was signed and Tehran decided to stop further uranium enrichment for military purposes and allow inspectors to control their facilities. Stockpiles that were already produced were sent off to the Russia and Iran continued to work on a peaceful energy program. With Venezuela reducing its production and Iran getting sanctions, the US and other markets will need other countries to pump more. 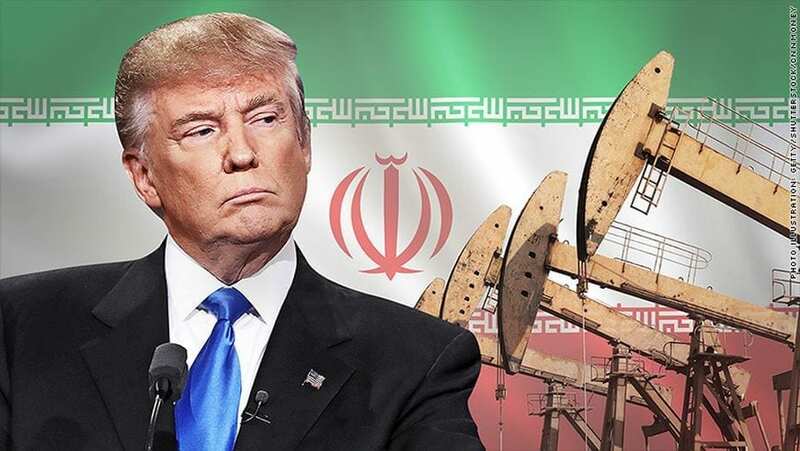 As a result, it would be required from Saudi Arabia to provide more oil to the market as Texas will not be able to compensate for the reduction with Tehran out of the picture. We know what that means. Prices will go up, and this time we are not sure where it will stop and if they will return to the previous state. 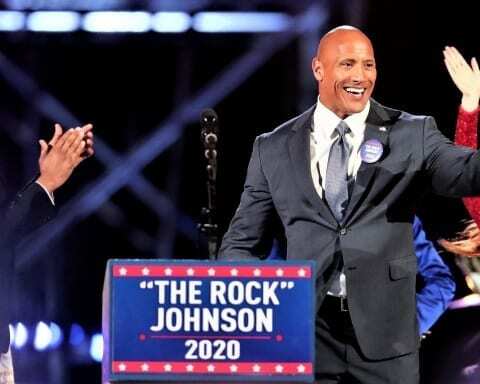 According to Chris Jericho, Dwayne Johnson aka The Rock could win the presidential election in 2020.